Candidate of the Abundant Nigeria Renewal Party (ANRP) for Akwa Ibom State, Iboro Otu, has threatened to drag Governor Udom Emmanuel to the International Criminal Court (ICC) at the Hague, if the he is eventual cleared by the Nigerian judiciary as winner of the March 9, governorship election. Otu, in a press conference jointly addressed with the governorship candidate of Young Democratic Party (YDP), Ezekiel Nya-Etok in Uyo yesterday, said he would challenge the Emmanuel’s election at the tribunal, for alleged vote-buying because he believed the votes given to the People’s Democratic Party (PDP) governorship candidate were either his votes or those of Nya-Etok’s. Apart from Nsima Ekere, the All Progressives Candidate (APC) governorship candidate, Otu and Nya-Etok were the only two of the 45 governorship candidates in the state who never stepped down for Emmanuel, the PDP candidate. Otu, in a joint statement with Nya-Etok, said the report they received from their agents, back-room staff and supporters indicated that the March 9 elections were not free, fair and credible. “From the data collated so far, it is evident to us that widespread vote-buying and voter intimidation occurred across 75 percent of our polling units. 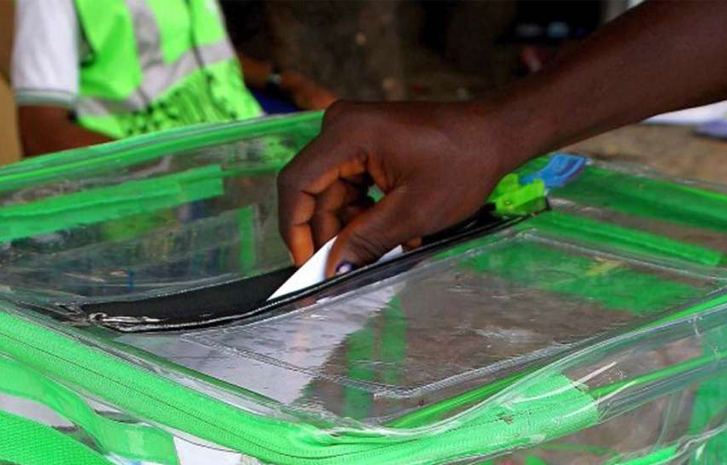 “The two major political parties employed several schemes to extort votes from helpless electorate either by offering instant financial rewards for votes at the polling units or by taking voters to undisclosed locations to pay for their votes and voter’s cards; the price ranging from N1,000 to N10,000, depending on ward and local government. “These political parties permeated not only the electorate but also some electoral staff to play ball and look the other way while these despicable actions took place. Some of the parties paid in dollars while others paid in naira. It is widely known that the PDP, for example, paid N1.1 million in every polling unit. We have videos and photographic evidence to this effect and hundreds of individuals to testify and corroborate this,” the two governorship candidates said. They alleged that people in their respective polling units asked them to make better offers before they could vote for them, but they declined. On his part, Nya-Etok asked INEC to ban multiple rallies by political parties; rather a party should be allowed to organise only the opening and closing of their campaigns with rallies while the rest of the campaigns should be through town-hall engagement.